Want to cook your best ever Christmas feast this year? Get inspiration and essential tips on everything from the perfect roast turkey to Christmas party canapes with our top 5 books for cooking a showstopping spread to remember. 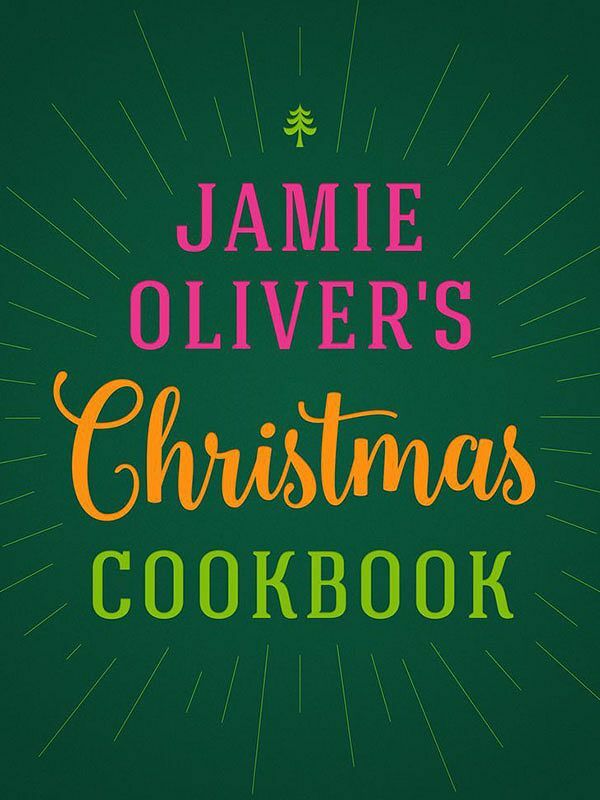 This year Jamie Oliver has released his hotly anticipated Christmas cookbook. 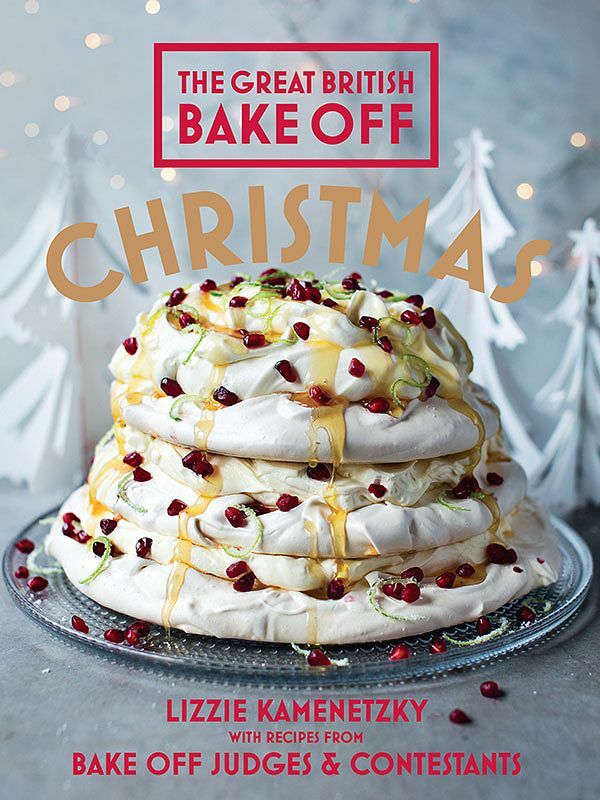 Packed with everything from incredible starters, to showstopping desserts, to awesome ways with leftovers, this book is a comprehensive, exciting collection of festive recipes. There's even a whole chapter dedicated to the versatile, delicious potato! A must-buy for any Jamie fan and Christmas enthusiast. 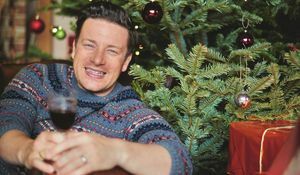 Get a taste of the book with... Jamie's Christmas Pudding, Red Cabbage Crispy Smoked Bacon & Rosemary, Apple, Fennel Seeds & Balsamic and Turkey Sloppy Joes. 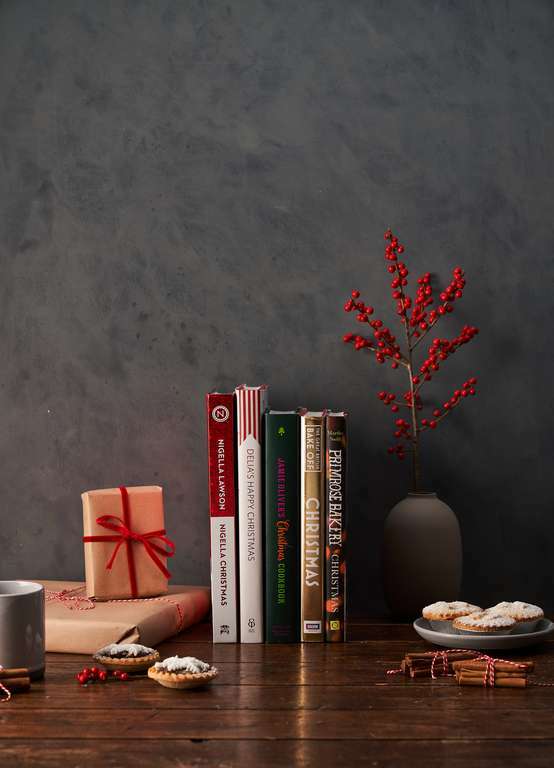 Indulge in some sweet and savoury baking this Christmas with one of our favourite festive cookbooks. With countdown recipes loaded with delicious anticipation, gifts and decorations and a plethora or sweet and savoury entertaining recipes, this book has all you'll ever want to entertain and delight your friends and family. Get a taste of the book with... Gingerbread Nativity, Baked Christmas Ham and Edd’s Spiced Chocolate Bundt Cake. 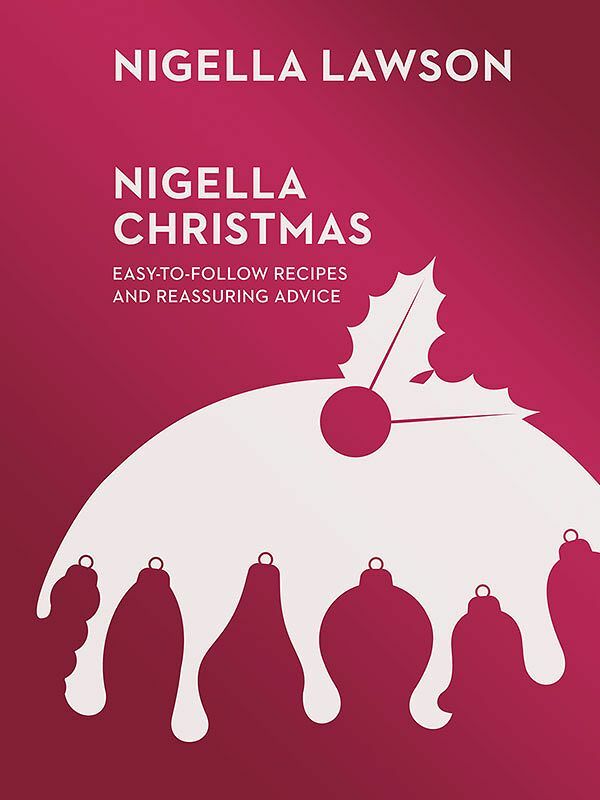 Enjoy Christmas Nigella style this year with Nigella's complete Christmas cookbook. This book is an easy, approachable guide to cooking Christmas food your way. Whether you're after a traditional affair, a Christmas brunch or even an American-style feast, Nigella's versatile cookbook has a collection of recipes for each occasion. 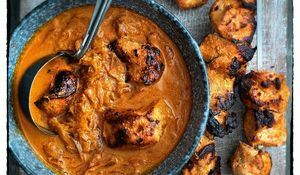 Plus check out the Dr. Lawson Prescribes section, for restorative recipes to help you keep your head through the festive season. Get a taste of the book with... Prodigious Pavlova, Christmas Salad and Nigella's Traditional Christmas Cake. 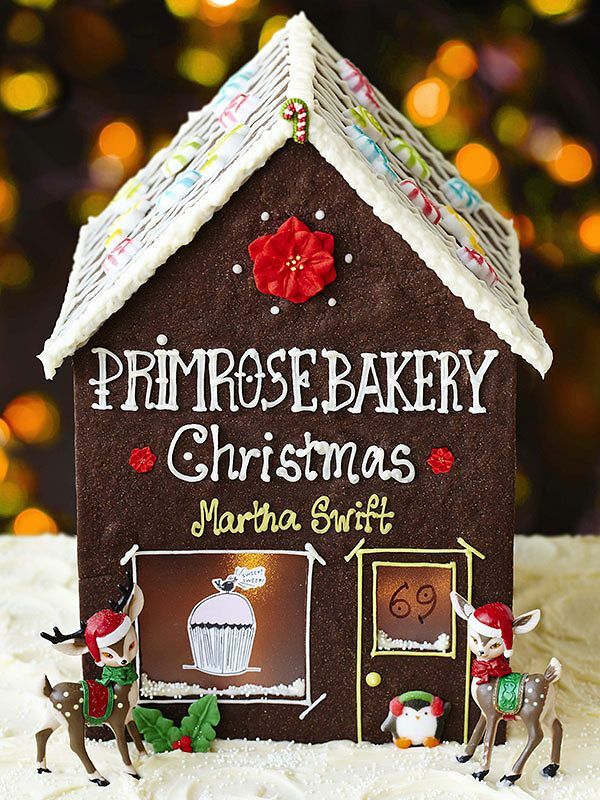 Make Christmas extra sweet this year with help from the Primrose Bakery. Whether you're looking for edible gift inspiration, to cater for free-from diets or just to enjoy creating spectacular bakes this Christmas, Primrose's festive collection will have you covered. It even has a couple of dog-friendly recipes so you can make sure everyone has a gift waiting for them under the tree. Get a taste of the book with... Mulled Wine Cupcakes, Salted Caramel Cheesecake and Eggnog Cupcakes. 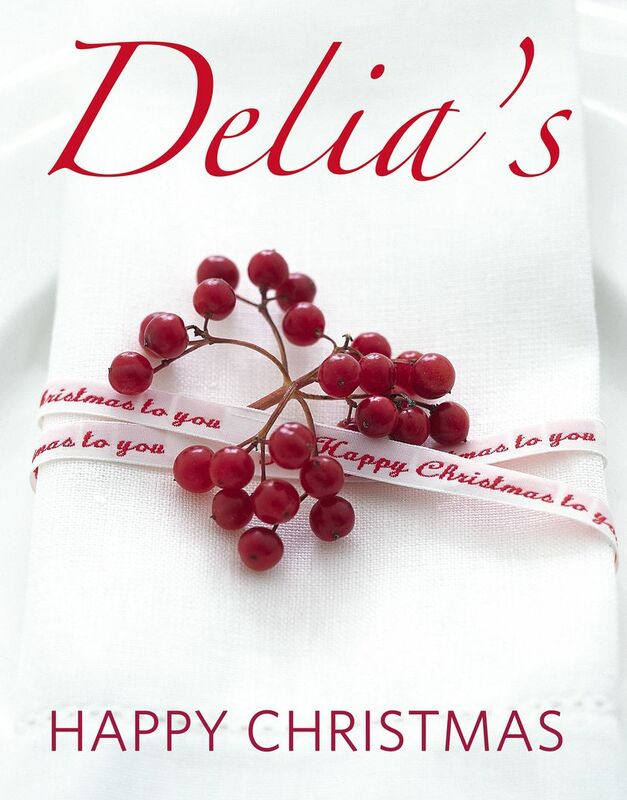 You'll be in safe hands this Christmas if you plump for Delia's Happy Christmas. This book is a comprehensive guide to cooking your way through the holiday season, from making 'The Plan' all the way down to recipes for the last 36 hours, leftovers and Hogmanay. For traditional tastes, this cookbook is a must and you're sure to find it a dependable addition to your bookshelf. Get a taste of the book with... Traditional Roast Turkey and Traditional Pork, Sage & Onion Stuffing.